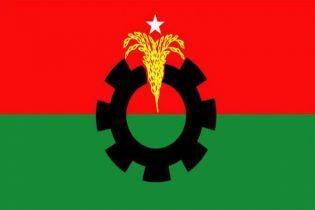 BNP on Monday alleged that the nominations of its nearly 50 leading candidates have been revoked as the Election Commission (EC) is working as a puppet and the government is pulling the strings from behind. 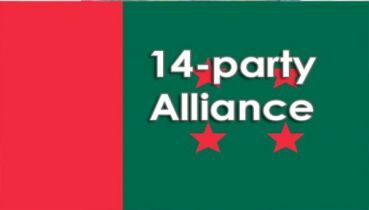 “The nominations of our 50 heavyweight candidates, including our chairperson Khaleda Zia and former MPs and popular leaders, have been scrapped with lame excuses. 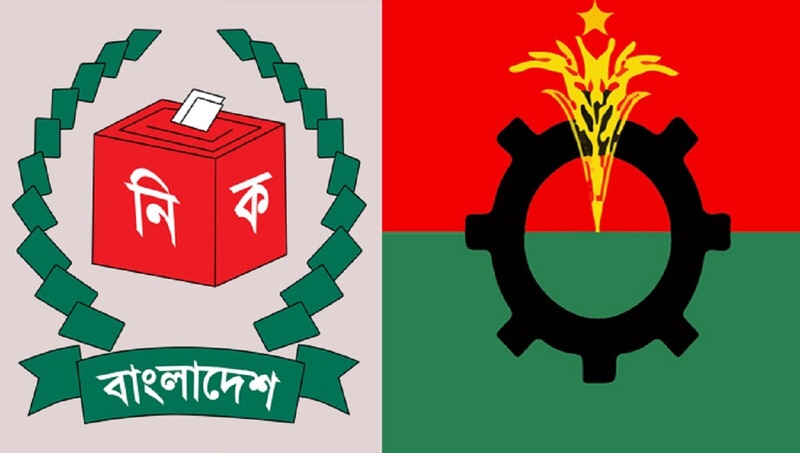 But the nomination of no Awami League nominated candidate has been canceled as the Election Commission considers them as saints,” said BNP senior joint secretary general Ruhul Kabir Rizvi. 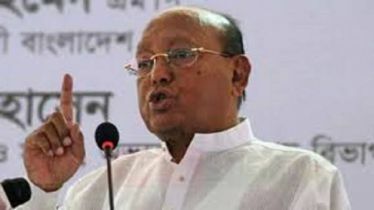 Speaking at a press conference at BNP's Nayapaltan central office, he also said the wholesale cancellation of opposition candidates' nominations has exposed it that the EC cannot take any step without the 'Prime Minister's order'. “The Election Commission is dancing like a puppet as the strings are being pulled either from Ganobhaban or from the Prime Minister's Office,” he observed. 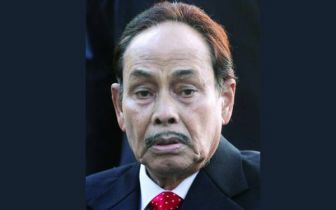 Rizvi said ailing ruling party ex-general secretary Syed Ashraful Islam's nomination has been declared legal though he did not sign his nomination form, and no bank account against his name was mentioned. He said they came to know from a credible source that the 3G and 4G mobile services will remain suspended on the voting day while the social networking sites like Facebook are being monitored from today with an evil intention. Replying to a question, Rizvi said their party will take decisions on the seats where BNP has no candidate once the appeal process is completed. 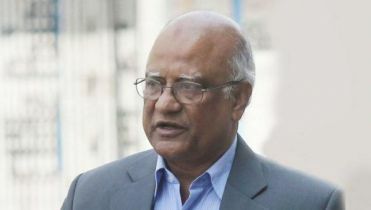 He said their party's many leaders and activists were arrested on Sunday at different parts of the country, including Chattogram, Narsingdi, and Bagerhat, as the law enforcers continued their drive against opposition activists.